Every year, families in Central Appalachia lose hundreds to thousands of dollars in utility bills due to poorly insulated homes. Fahe’s newest program, Appalachia HEAT Squad®, is bringing greater access to energy efficiency to homeowners in the region. Fahe Member Housing Development Alliance (HDA) in Hazard is already working to bring the benefits of increased comfort and financial savings to the homeowners in their community. 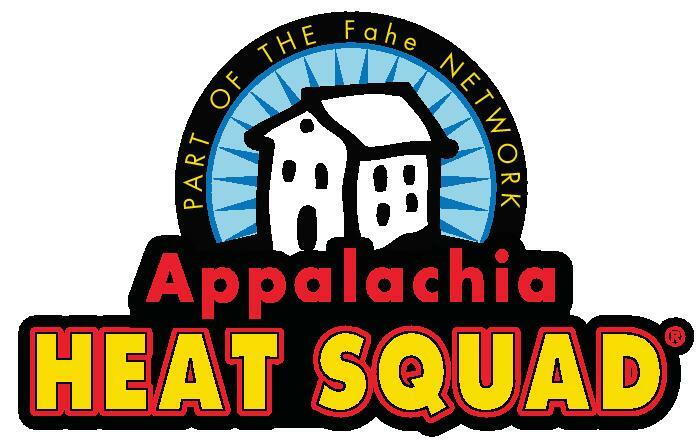 Appalachia HEAT Squad® is a collaborative effort with our Member HDA and NeighborWorks of Western Vermont who have shared their knowledge and best practices of their successful HEAT Squad ® program. By utilizing this service, families can save money on utility bills, increase comfort, and extend the life of their homes. 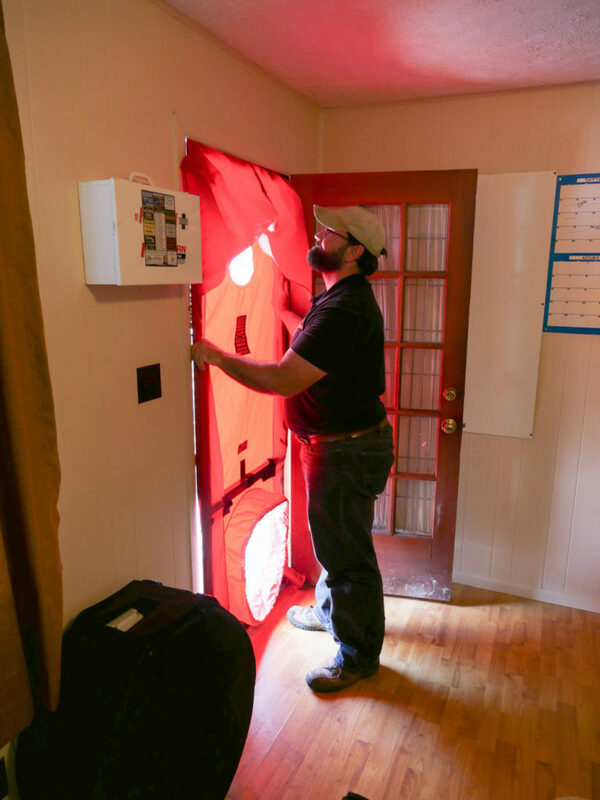 Appalachia HEAT Squad® offers low cost energy audits, objective advice on how ways to improve efficiency, access to qualified contractors, and financing options to homeowners of all income levels. The benefits of energy efficiency aren’t always clear. One of the most attractive aspects of an energy audit from Appalachia HEAT Squad® is the easy-to-read recommendations list that outlines the best next steps. Auditors generate the recommendations list onsite after the audit and help the homeowner determine the best upgrades for the home. On a recent visit to Hazard, HDA’s Energy Auditor, John Bush, demonstrated the first step of any energy audit: conducting a blower door test. The setup was quick and easy and John explained the importance of the equipment and what he was measuring. HDA serves as Fahe’s pilot for Appalachia HEAT Squad® and stands ready to share best practices with other Fahe Members throughout Central Appalachia. After a home receives an energy audit, the auditor has a list of local, qualified contractors who can perform the upgrades. The customer can also request access to financing options if they choose. While the benefit of the Appalachia HEAT Squad® for homeowners is obvious, we also expect great benefits for the community as well. 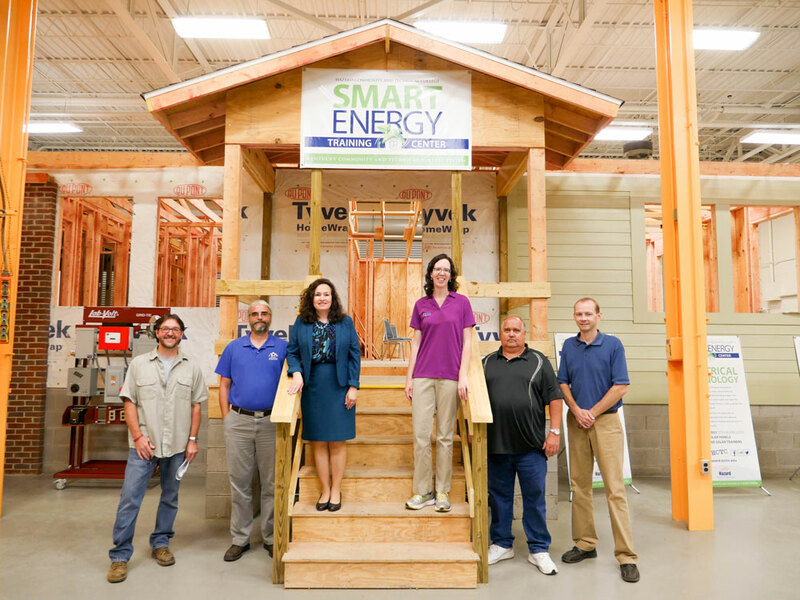 An increase in the energy efficiency market means more work for contractors: in the 4 years following the launch of the program in Vermont, contractors earned a combined $7 million. We are expecting similar growth in Kentucky. By bringing Appalachia HEAT Squad® to the area, we hope to not only save families money on their home, but also create jobs that will support workers and allow them to stay in their communities. If you are interested in a home energy audit or want to learn more about the program, please visit www.appalachiaheatsquad.org.